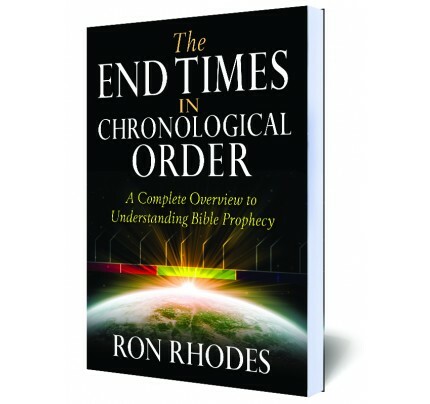 #2312 The end times can be confusing, or even troubling, as we struggle to understand such things as when Christ is coming back, who the Antichrist will be, when the tribulation will occur, and how to interpret biblical prophecy. 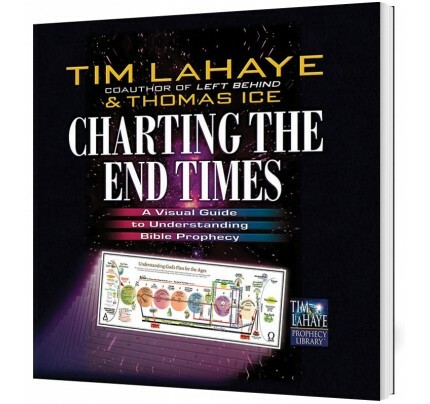 If you are curious, confused, or fearful about any of these things-this book is for you. 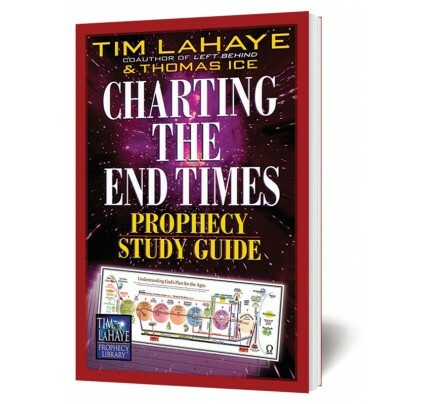 The end times can be confusing, or even troubling, as we struggle to understand such things as when Christ is coming back, who the Antichrist will be, when the tribulation will occur, and how to interpret biblical prophecy. 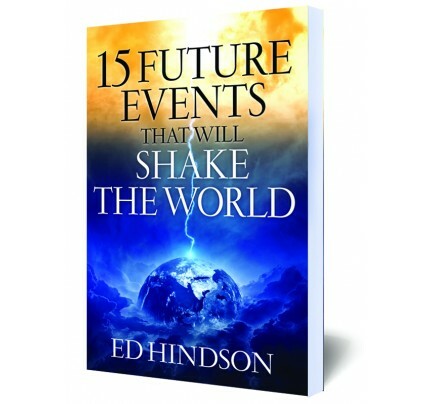 If you are curious, confused, or fearful about any of these things-this book is for you. 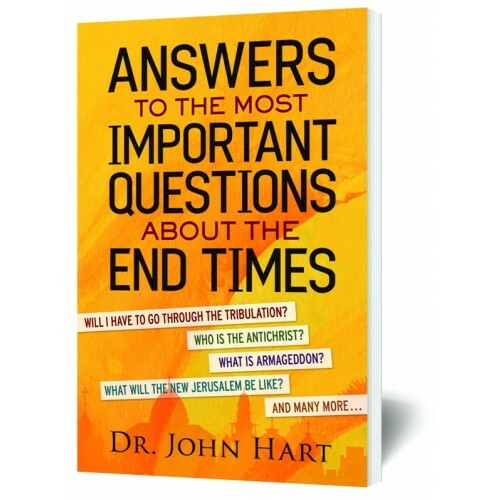 Dr. John Hart clearly and respectfully offers easy-to-understand answers, letting you know exactly what God's Word says-as well as what it doesn't say-about the end times. This slender volume answers the most frequently asked questions, then explores how those answers affect you, your family, and your friends.